For our first edition, we got a good one from our friend Ruth Croft , who is a podium regular of some of the biggest and toughest international races and really needs no introduction, but I will dish out a little bit of her resume anyways. Find a runnable hill with decent inclination (inclination depends on your own ability). Tips: You don’t have to run back up to the same spot every set. Just maintain the intensity and 10 minutes for each run up is all you need. It is essentially a longer form of hill repeats to provide a longer work out. Obviously it’s a great endurance and VO2max training. It also tests your mental resolve as it’s quite tough, and many runners often cut the work out short because they don’t want to run back up again. Tough it out, runners! “The purpose is that it’s a long workout, working on endurance. 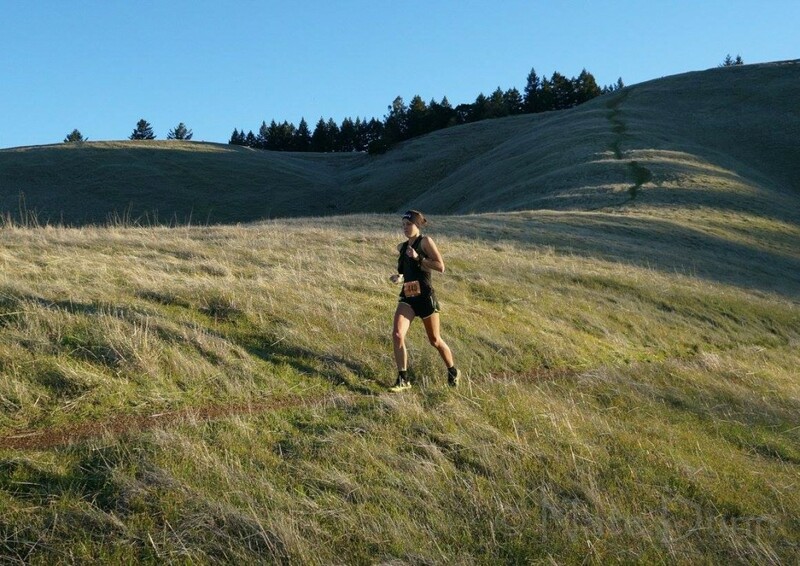 It is getting your legs used to climbing then descending and having to get turning back over, which imitates a lot of courses, in particular TNF 50 miler, and I used this workout as preparation,” Ruth pointed out.